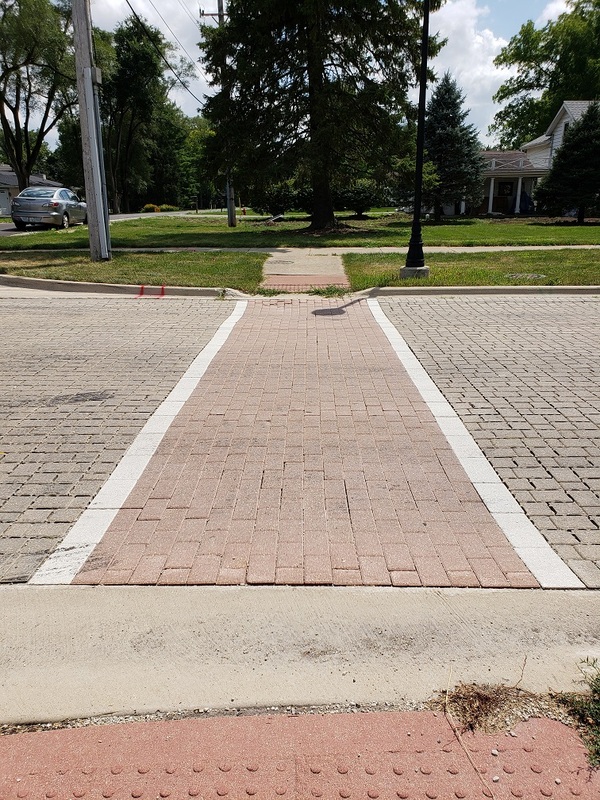 On September 17, 2018, the City Council expressed a desire to incorporate additional traffic calming measures into the Warrenville Road reconstruction project. 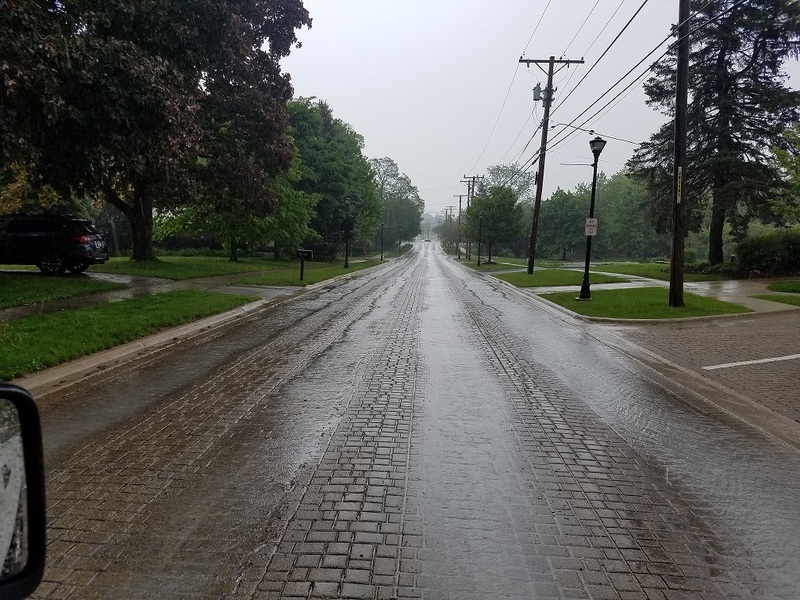 The City is hosting an information meeting on April 17 to provide residents of the area an opportunity to voice their opinions and ask questions about additional traffic calming measures for Warrenville Road. 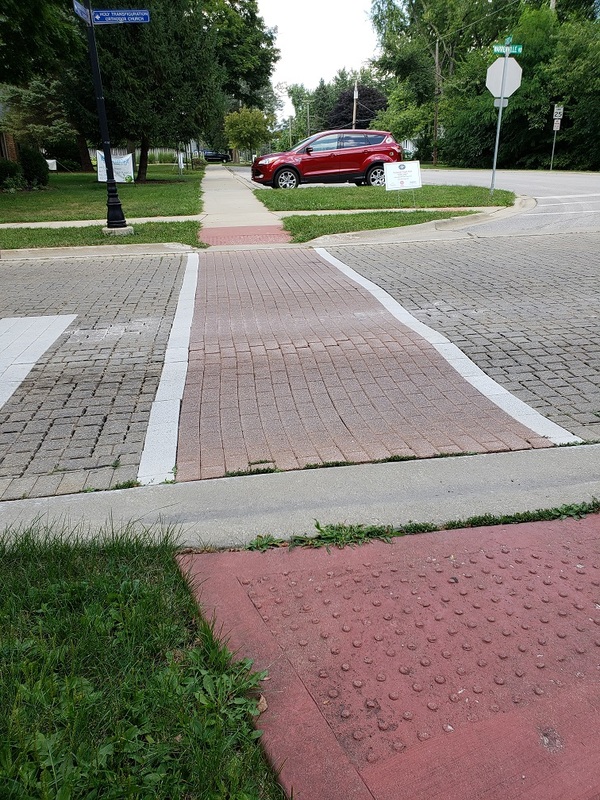 With the exception of the permeable pavers, the remainder of the traffic calming measures will remain. Median islands on the east and west legs of Warrenville Road at Mignin Drive with plantings in the islands. The height of the plantings will dictate whether this intersection requires a 4-way stop or not. 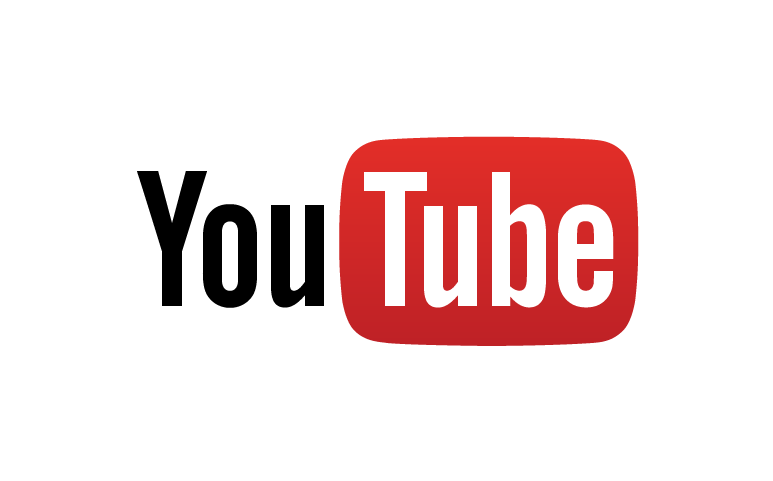 Staff will make a presentation at the May 13, Community Development Committee of the Whole meeting. 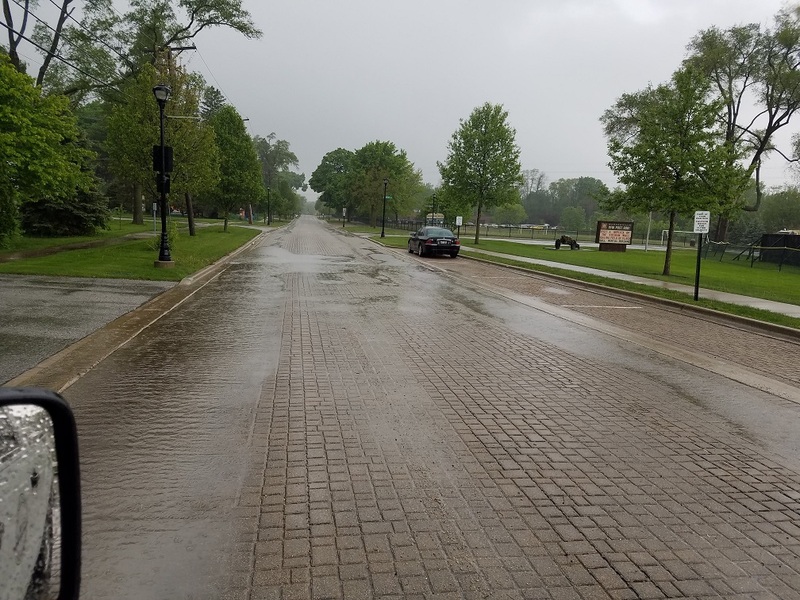 City Council will consider staff’s recommendation and determine what additional traffic calming measures, if any, to incorporate into the design and reconstruction of Warrenville Road. 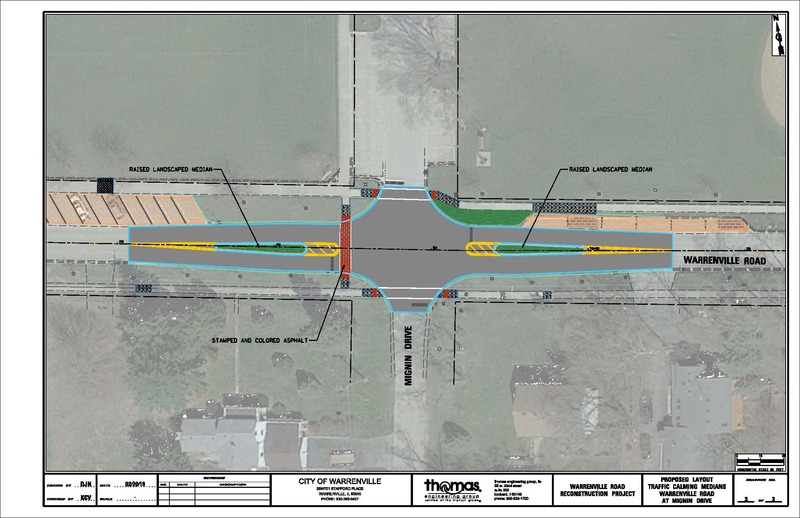 This page will be used to provide updates on the future of Warrenville Road, including decisions made by City Council and any design or construction projects resulting from those decisions. 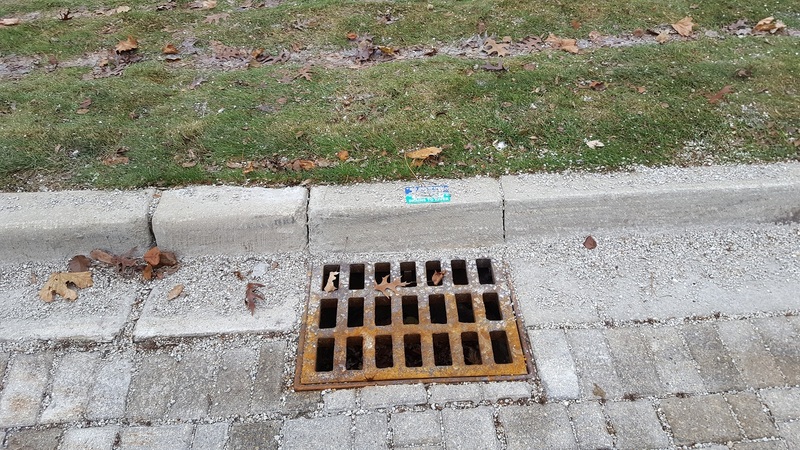 Displacement of chips from bricks to curb and parkway. Ruts visible in wheel paths at Curtis Avenue. Puddles in ruts at end of storm, near St. Irene's. 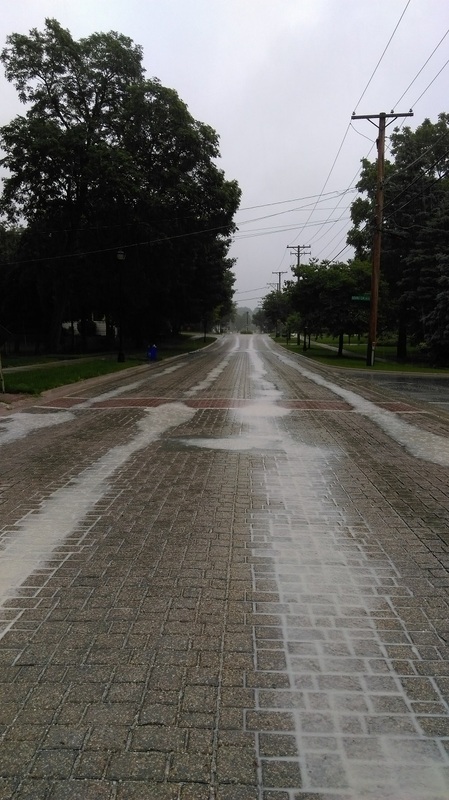 Puddles in ruts with limestone slurry, near Behrs Circle. Ruts visible in wheel paths at Mignin Drive. Puddles in ruts at end of storm, near Mignin Drive.